Daniel Lopez, the chef/owner of Taberna restaurant, plans to donate part of its profits over the next three months to the Connecticut Food Bank. The owner of a Fairfield restaurant is pledging to donate a portion of the profits generated by the local eatery and a companion restaurant in Bridgeport to the Connecticut Food Bank through March. For more information about the food bank, visit www.ctfoodbank.org. Lopez opened Taberna, at 1229 Post Road in the Brick Walk, last June after operating the Bridgeport restaurant for a number of years. Both restaurants feature a range of Mediterranean fare, including a specialty in Spanish tapas. 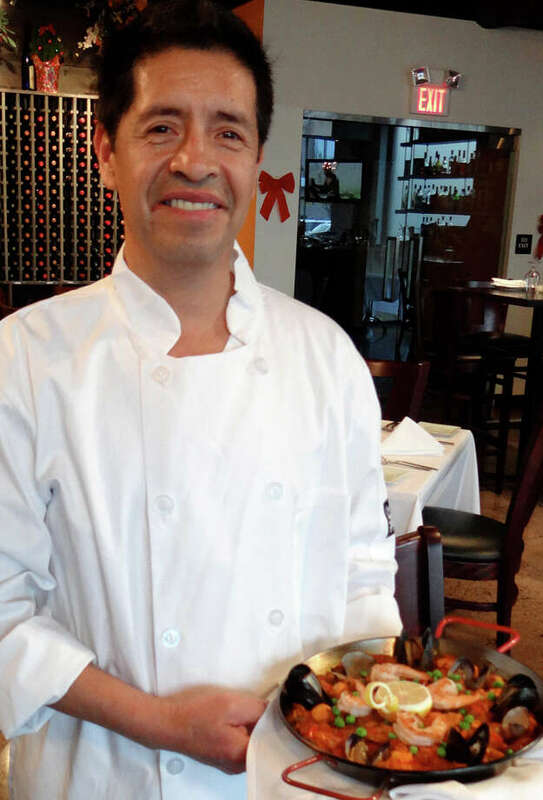 Taberna in Fairfield serves lunch Monday through Saturday, from 11:30 a.m. to 2:30 p.m., and dinner Monday through Thursday, from 4 to 9:30 p.m.; Friday and Saturday, from 4 to 10:30 p.m., and Sunday, from 4 to 9 p.m. For more information, visit www.tabernarestaurant-ct.com or call 475-999-8585.